Our friend Nico recommended Erba Brusca, a garden-to-table restaurant outside of Milan a year ago when we were in Italy. It’s a 15-20 minute drive outside of the city center, so we didn’t make it on that trip. 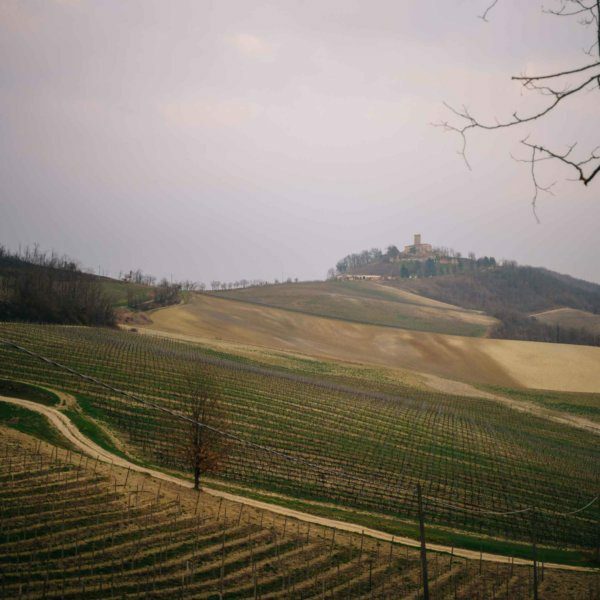 Fortunately, after our friend Ceri picked us up from the city center of Milan at the Bulgari Hotel, a lunch spot en route to the Lombardy countryside was was exactly what we were looking for. Erba Brusca is a located near an unassuming industrial area. There’s a little garden in the back, and the inside is filled with wine and records. We sat on the enclosed back porch next to a small wedding party of about ten people. The service at Erba Brusca was on the slow side (even for Italy), but the food was solid and simple. We started with a spinach and radicchio salad with bacon, apples, and an appetizer of chopped egg, breadcrumbs, and sautéed leeks. We were all in a sharing mood so we tried the lemon risotto dusted with saffron, crispy trout, and the deer ragu as well. The food at Erba Brusca is beautiful, and they had some good choices on their wine list. 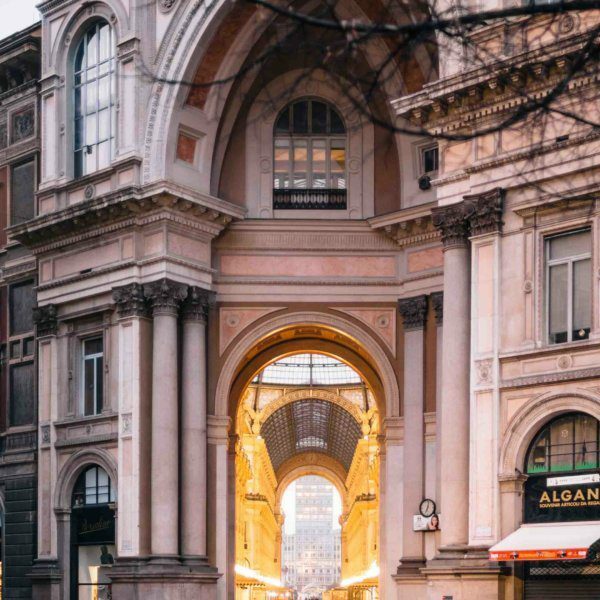 Milan can be challenging when it comes to finding fantastic food, but Erba Brusca is a great option if you’re willing to venture outside the Centro Storico. For travelers without a car, this can be a bit of a challenge, but it’s a quick cab ride and definitely worth it! They’re currently closed on Mondays and Tuesdays, so be sure to check the schedule and make a reservation before you go!